We welcome your membership in the POD Network! Student/postdoc/retired membership: $65 per person. Note that you may be asked to verify your status as student/postdoc/retired. 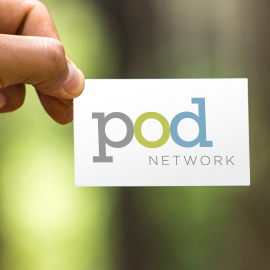 If you require an institutional membership to join or renew, please contact <podoffice@podnetwork.org>. We accept payment by check (in U.S. dollars), purchase order to be followed by an invoice or online with purchase or credit card. The membership is activated immediately and lasts for a period of one year. Just click on the “Get Started” button to the left! Why Should You Join POD? Why Have Others Joined POD?